Eleven/Amy. . Wallpaper and background images in the Eleven & Amy club tagged: eleven amy doctor who series 6. 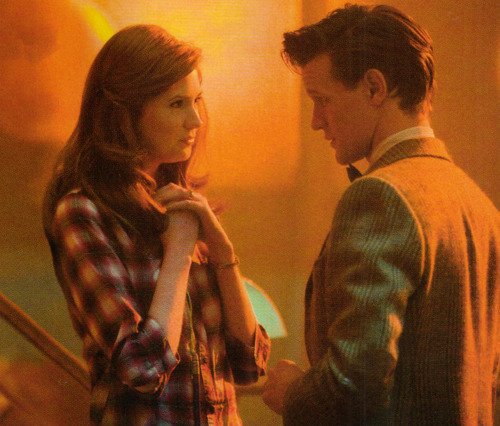 This Eleven & Amy photo contains concerto. There might also be completo and vestito di affari.